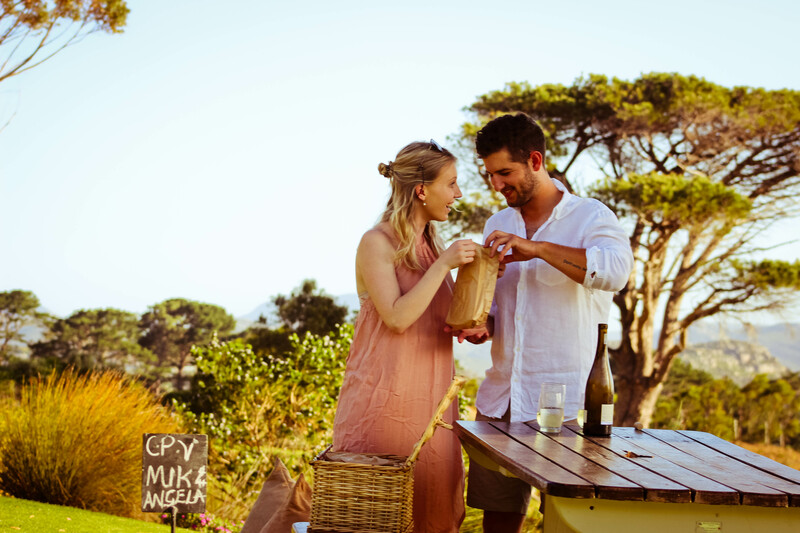 Sources such as Getaway Magazine, The Inside Guide, Cape Town Magazine and Eat Out, regularly refer to Cape Point Vineyards as one of the best Vineyard Picnic experiences in and around Cape Town. 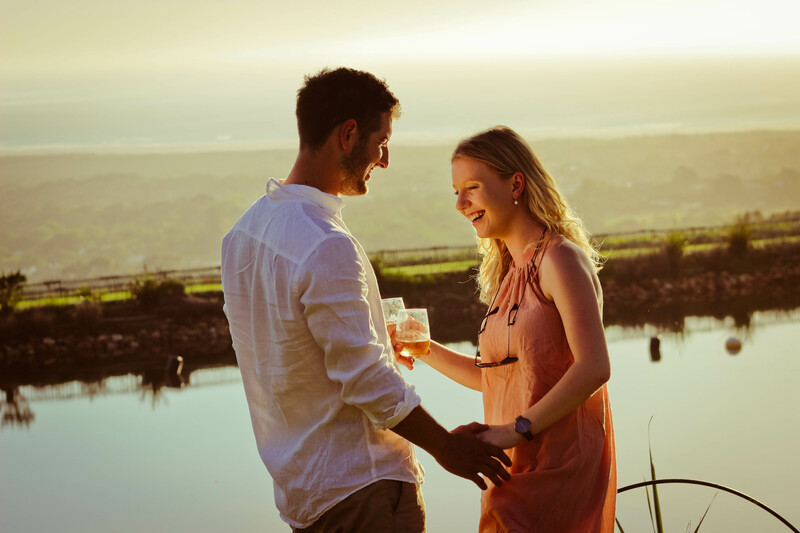 Cape Point Vineyards invites you to spend the afternoon enjoying a relaxed picnic at our vineyard accompanied by magnificent wines and breathtaking views. 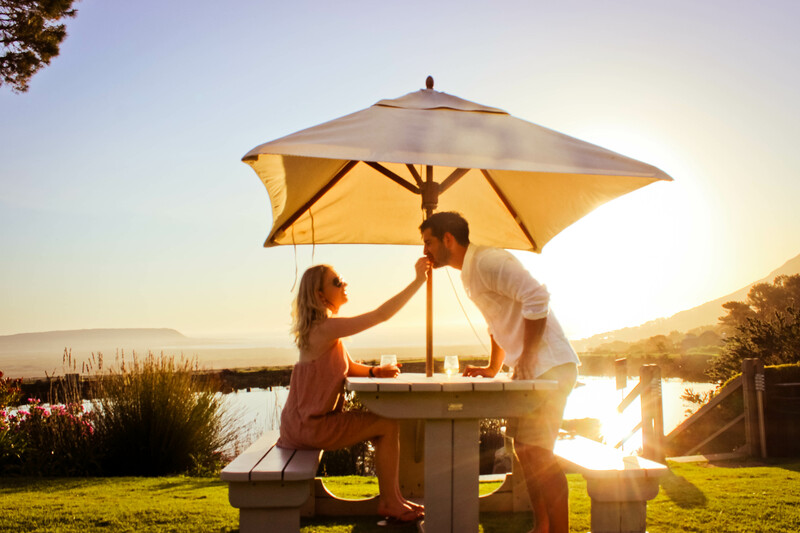 Our Picnic set up includes picnic blankets and prism shaped pillows to be used during your stay: a perfect prop against which to recline and soak in our sea, mountain and vineyard views. Although we do have umbrellas – please remember a sun hat! 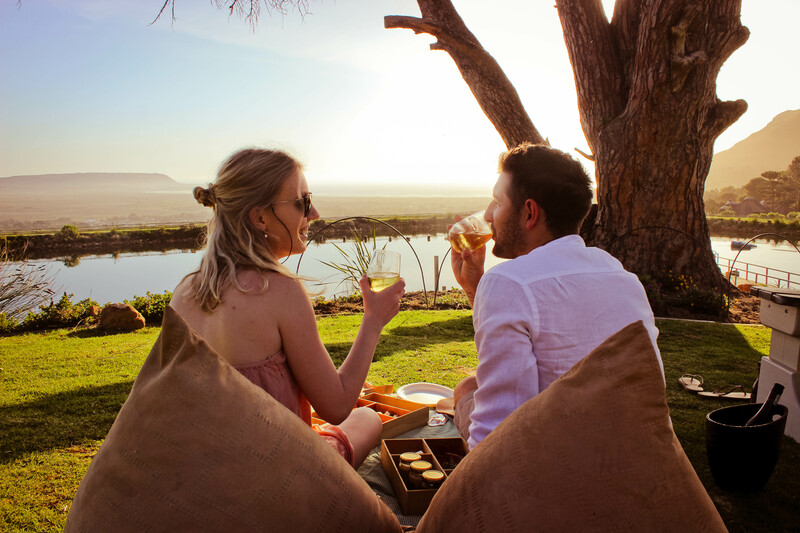 Enjoy a relaxed picnic in our Family Picnic Area close to our jungle gym – Kids may order from our kiddies menu – please make note of the number of children in the booking notes to avoid the per person charge. 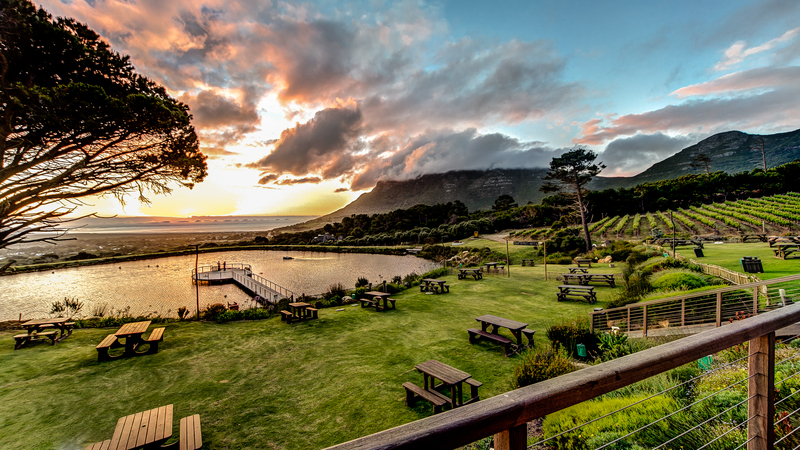 Our Mid Level Picnic Lawns with ocean and mountain views are perfect for larger social gatherings. 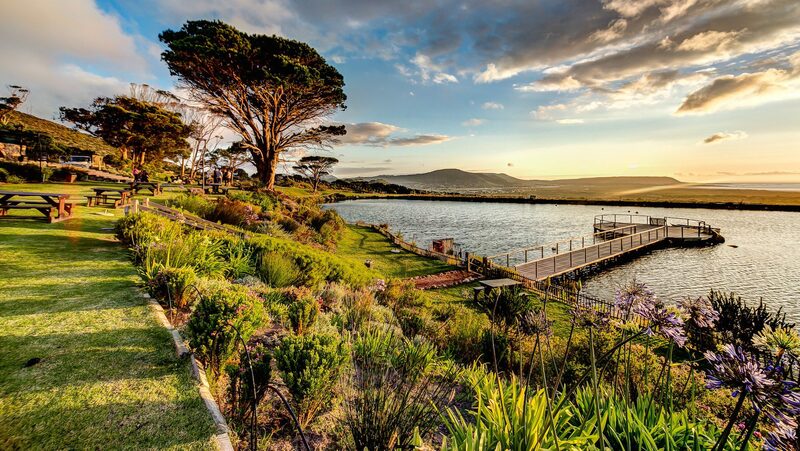 A Picnic at the Dam is perfect for couples and guests who wish to be away from the crowds – no kids allowed. 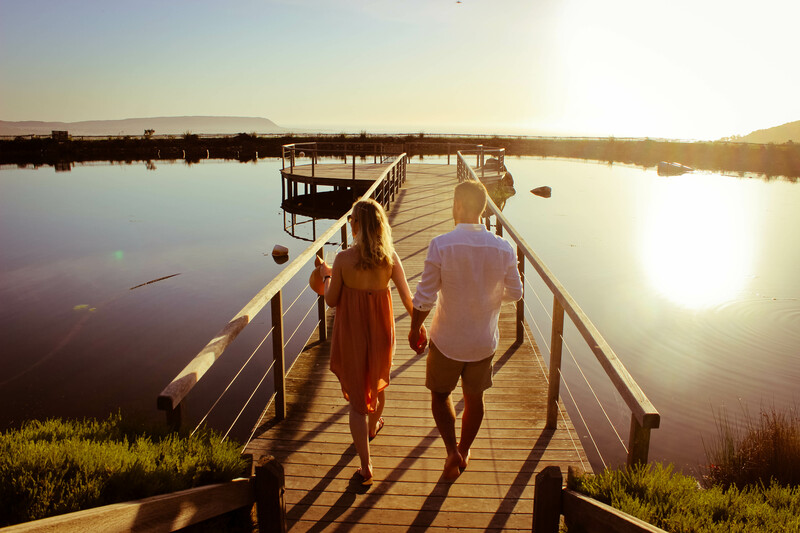 To make a booking for 12 guests or less, please click the button below. Kids may order from our kiddies menu – please make note of the number of children in the booking notes to avoid the above charge. To make a booking for more than 12 guests please submit a group inquiry. 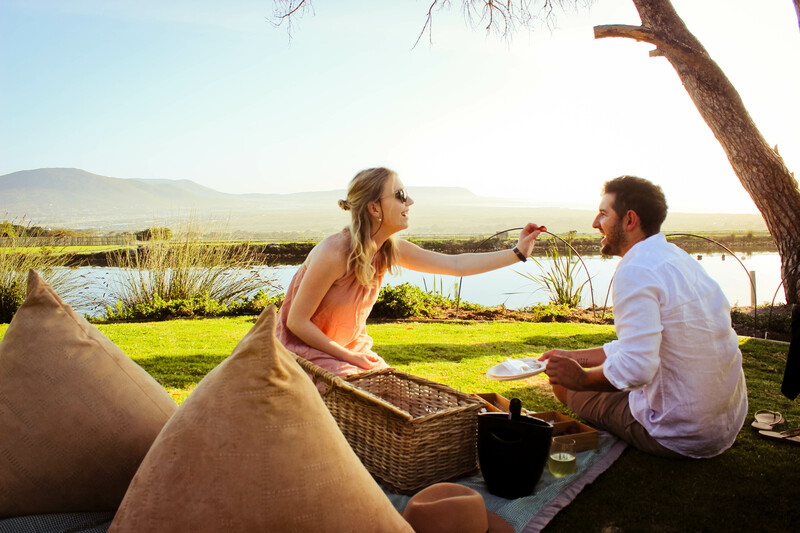 We aim to help you create a truly special picnic experience. 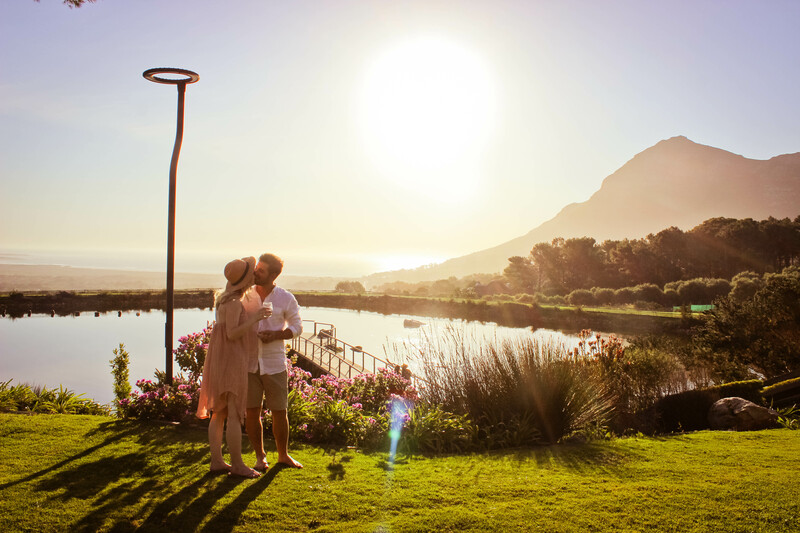 Whilst our lawns can easily accommodate 200 guests we are able to set your picnic up in a pre – selected area based on your needs. 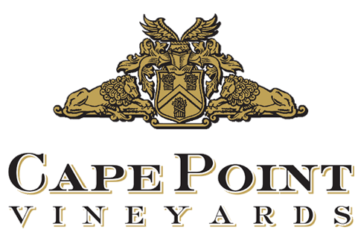 Contact bookings@cape-point.com or 021 789 0900 for assistance with your function. Please note a 10% service fee is applicable.